Insulators, fittings, conductor accessories to the Australian electrical utility and railway industries. Since its establishment in 2001, Mosdorfer Graph has specialized in Overhead Line systems – in particular, insulators, conductor fittings and line hardware. 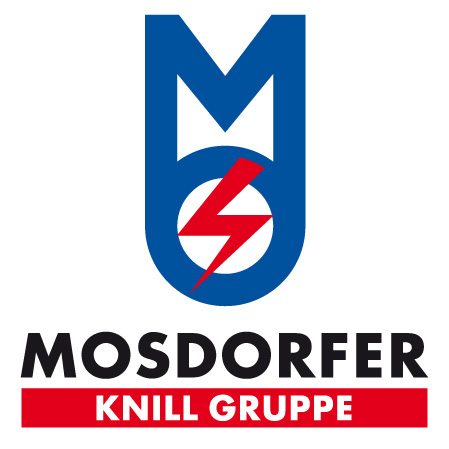 In 2014 Mosdorfer Graph was acquired by the Knill Gruppe. This means Mosdorfer Graph has the complete range of Mosdorfer overhead line fittings, Damp damping systems and Lorünser components for substations. Importantly, Mosdorfer Graph can readily draw upon Knill Gruppe’s world-leading engineering and technical expertise. From the headquarter in Melbourne, Mosdorfer Graph serves Australia’s energy supply utilities, railway companies, installation contractors and original equipment manufacturers (OEMs). Warehouses in Melbourne, Brisbane, Adelaide and Perth hold large stockholdings, and the established network of logistics providers all over Australia enable Mosdorfer Graph to respond to customer requirements within very tight lead-times.